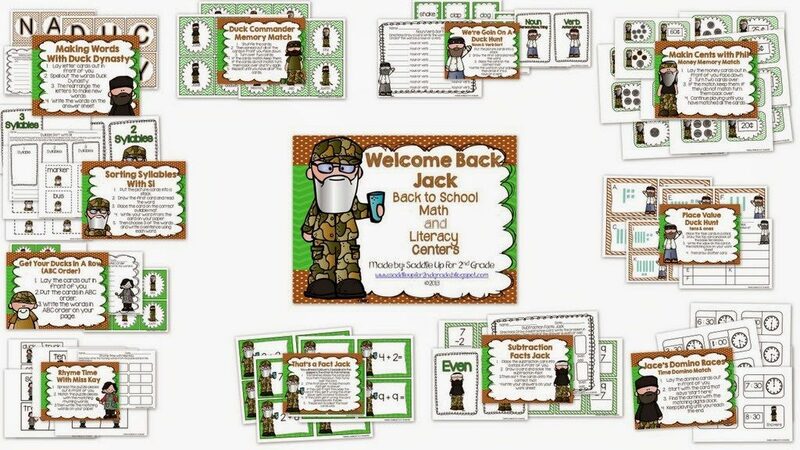 Today I’m going to be featuring some of my beginning of the year math units. 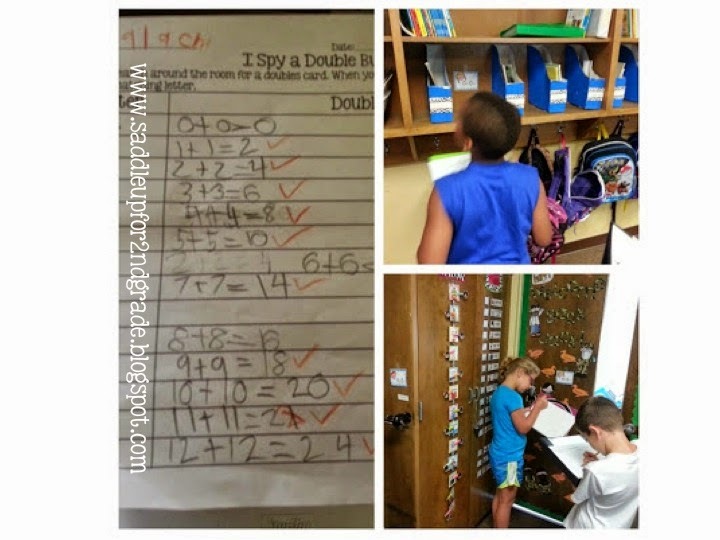 If you have followed my blog for awhile, you know that I LOVE teaching math. I consider it my “thing.” When I first started out, I only made math products. Over the last year or so I’ve tried to venture out into making other types of resources. 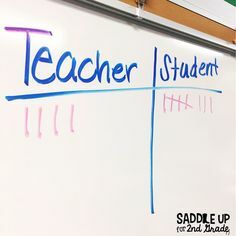 It is still my favorite subject to teach and make resources for. You can grab these resources TODAY only for 50%. This first unit up for sale is near and dear to my heart. I’ve been blogging for almost 2 years and I feel like it took me almost a year to find “my niche” and style of products. 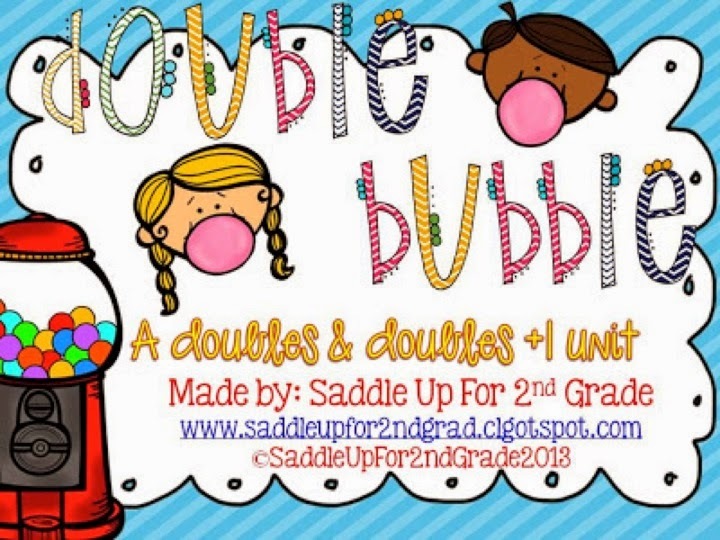 Double Bubble: a Doubles & Doubles +1 unit is one of my favorite things I’ve ever created. This unit is JAM PACKED with doubles fun! 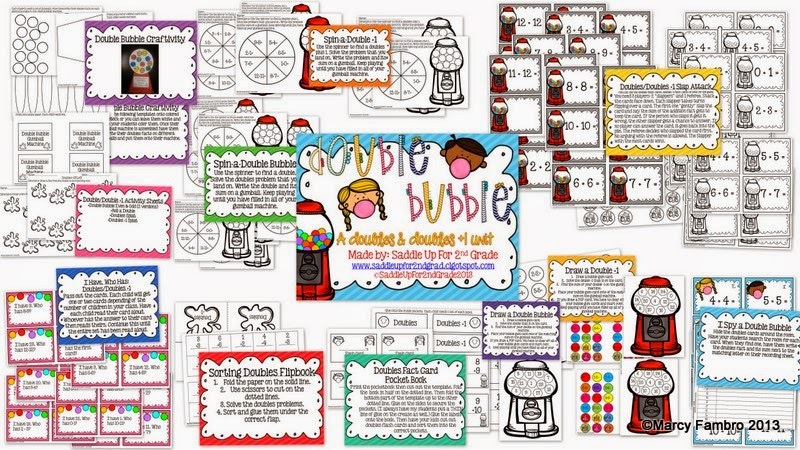 All of the activities in this unit are offered in color and black and white. 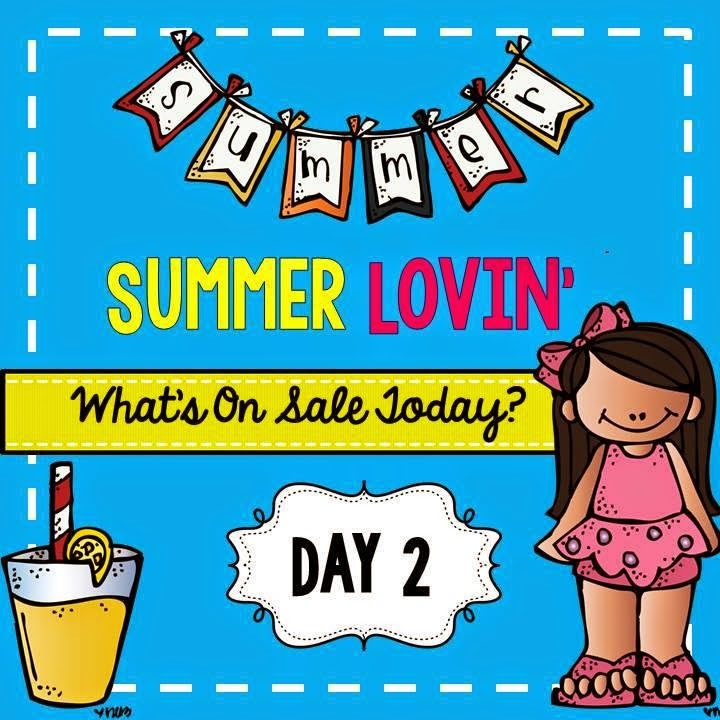 It includes center activities, flip books, a pocket book, task cards, an I have, who has game, activity sheets and a craftivity. Here is a sneak peak at what you can find inside this unit. Here my kids are in action playing iSpy a Double Bubble. 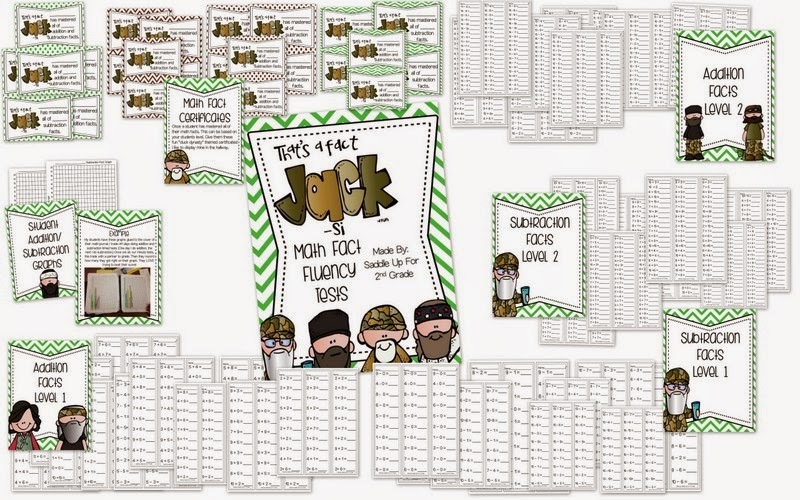 Here is what the task cards look like. They are available in color and black and white. 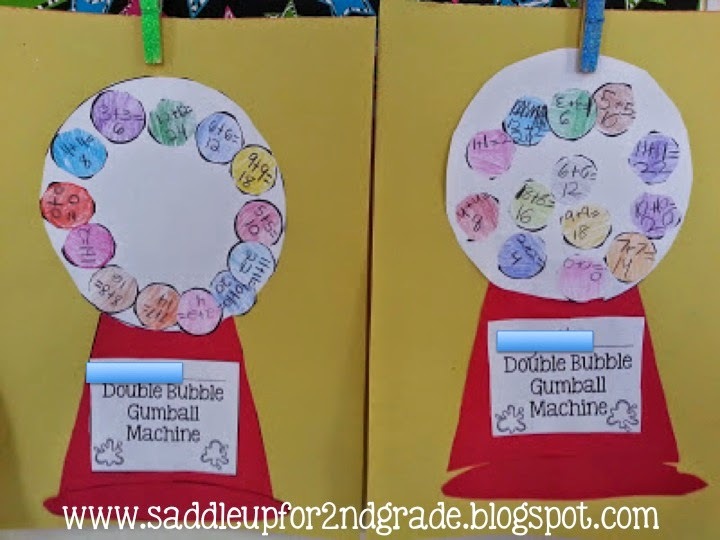 Here is the Double Bubble Gum Ball Machine creativity that is included. Here is the full preview of the unit so you can get a better look at what’s inside. This next unit is another personal favorite. It actually includes a little bit of ELA too. 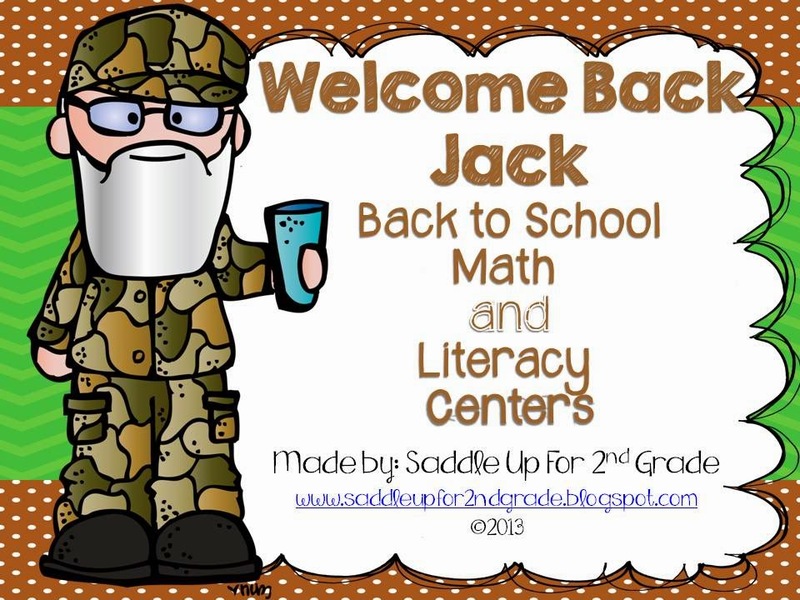 It’s my Welcome Back Jack: Back to School Math and Literacy Centers. Is Duck Dynasty big in your part of the world? I live about an hour from the Louisiana border and that show is HUGE in this part of the country! 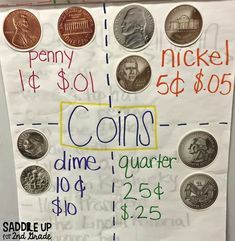 Last year, these centers were a big hit with my kiddos. It includes a variety of skills to help 2nd graders get back into the swing of things. 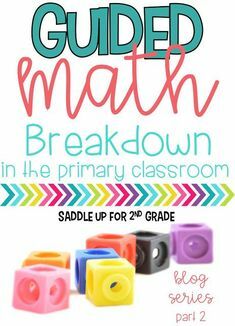 This unit can also be adapted for 1st grade or for lower 3rd graders. The ELA skills include making words, syllable sort, noun/verb review, ABC order, and rhyming. 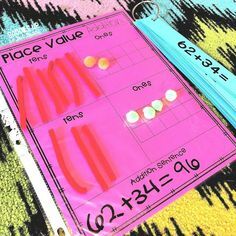 The math skills include basic addition and subtraction facts, place value with tens and ones, money, and time to the half hour. I did manage to find one picture. 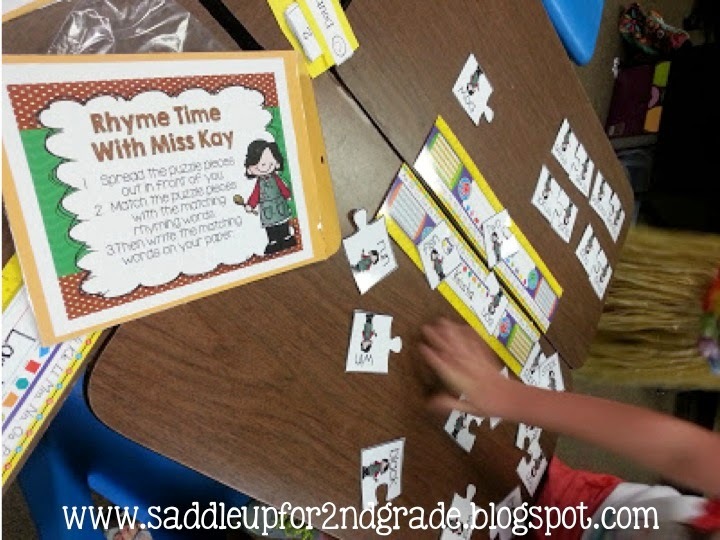 Rhyme Time with Miss Kay is one of the centers featured in this pack. You can get a closer look at what’s inside the unit in the image below. Speaking of Duck Dynasty, let’s just continue with that theme shall we. I’m sure you already know this, but I cannot stress to ya’ll enough how important basic math fact fluency is. 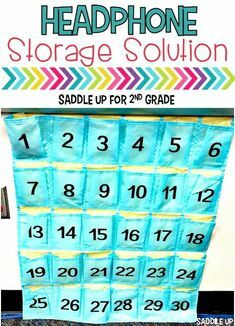 I feel like K-1 grades introduce and teach them and it’s my job in 2nd grade to help them master those facts to get them ready for multiplication in 3rd grade. 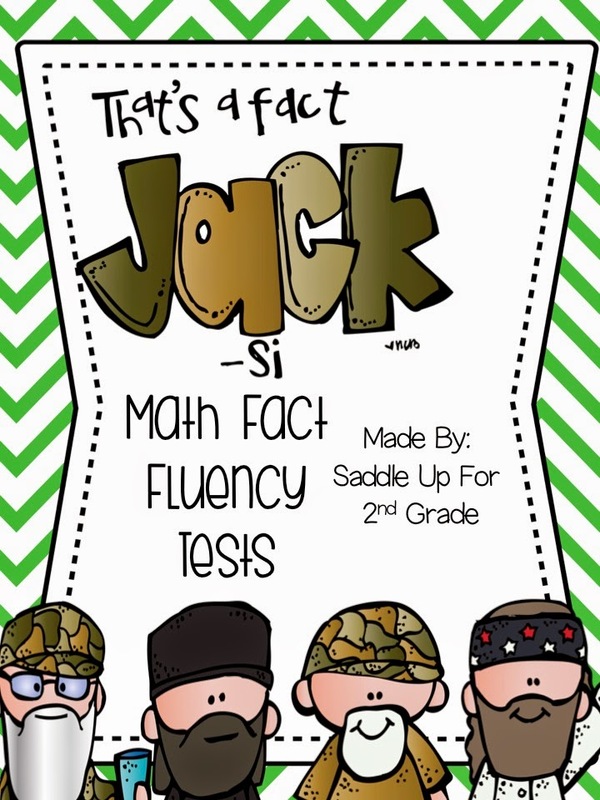 My That’s a Fact Jack: Math Fluency Tests are great for practicing these skills. 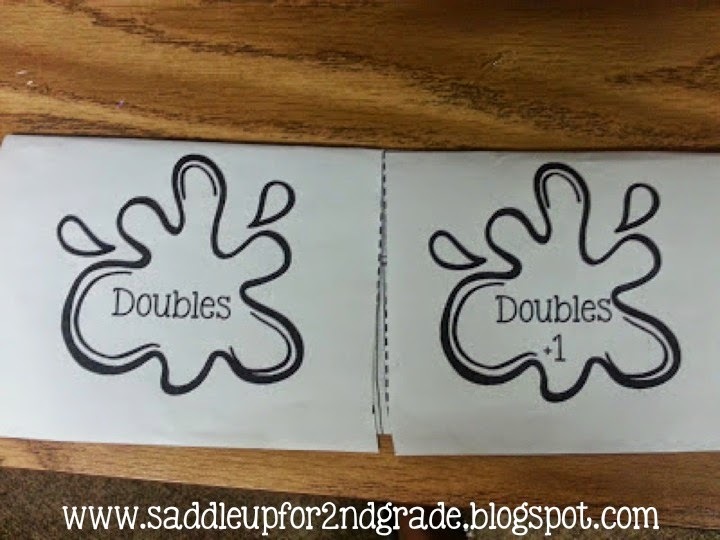 It includes two different levels of addition and subtraction facts. 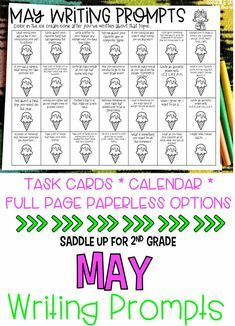 They are designed to be timed for one minute and include facts from 0 up to 20 Level 1 is for first grade and early 2nd grade. It includes 10 problems. I start using level 2 around Christmas. It includes 20 problems and they get more difficult. 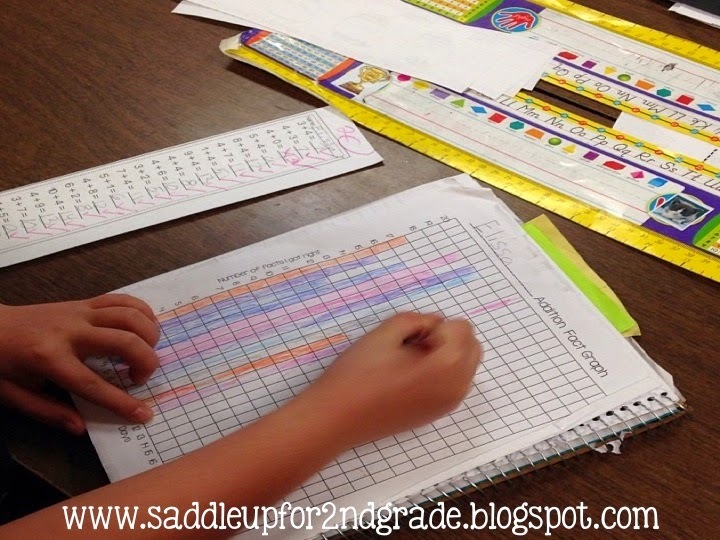 A graph is also included for students to track their own progress. Certificates are included to give to each child as they master their facts. 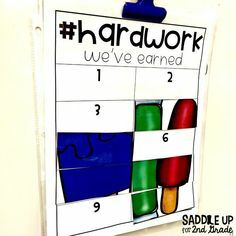 I displayed these in the hallway towards the end of the year. Here is a closer look at the unit. Grab these units on sale for 50% off today only! 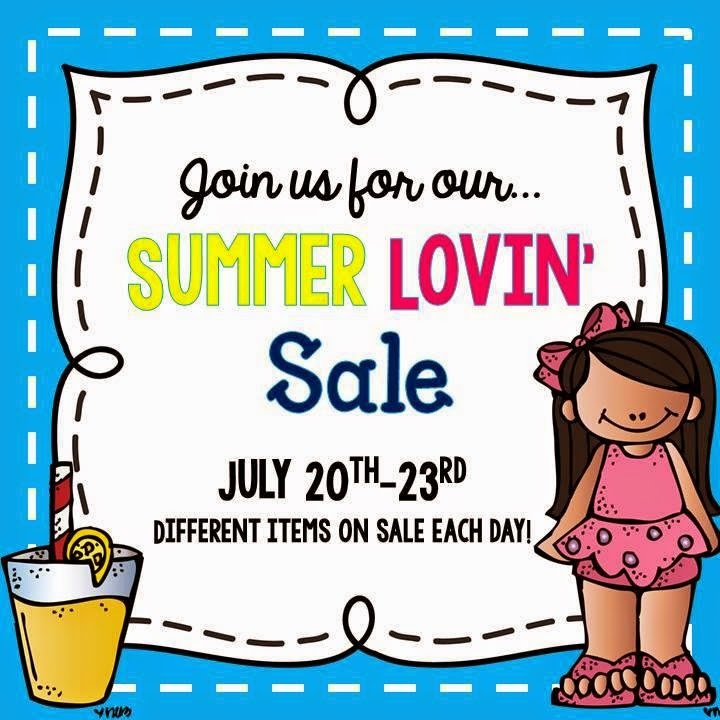 Don’t forget to click on the links below to check out some other great summer deals from my sweet friends!